Aloe vera is referred to as the miracle plant by many for its numerous qualities and benefits. 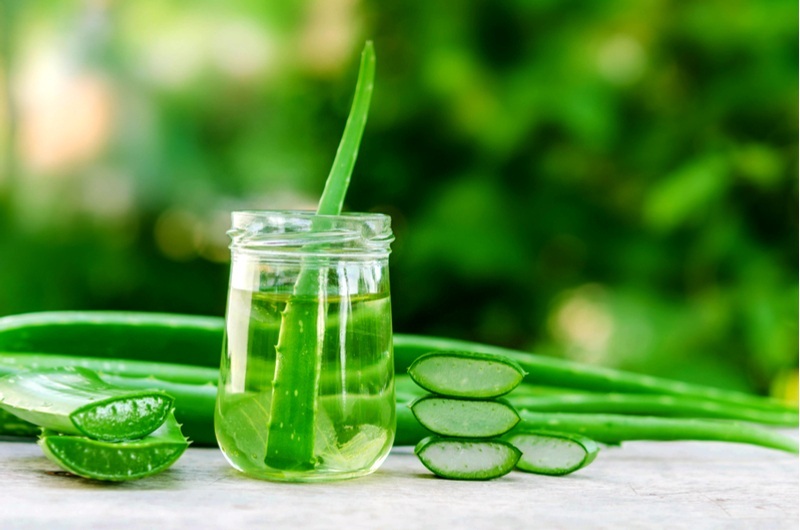 We’re sure you already know something about the goodness of the aloe vera plant, seeing that it is so celebrated and used in so many products today. All over the world, aloe vera gel is used in a variety of hair and skincare products for its beauty benefits and gentle healing properties. This evergreen succulent is well-known for its natural gel content that is used extensively not only for skin and hair care purposes but also as an alternative medicine in Ayurveda. However, did you know that you can use aloe vera gel yourself in a number of DIY hair and skin beauty treatments? The hardy plant can be grown in garden and pots. However, if you’re not one for gardening or don’t have the space to grow your own aloe or simply don’t want the hassle of freshly harvesting your own gel, no worries! You can buy pure and pre-packaged aloe gel to use in your beauty treatments. Of course, you have to ensure that you buy really pure and hygienically packaged aloe vera gel only. 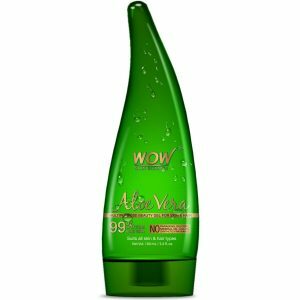 We recommend WOW Skin Science Aloe Vera Gel which has been harvested and packaged scientifically. It is also 99% pure (the highest purity in bottled category). You can use it easily for skin and hair care without having to grow your own aloe vera plants. 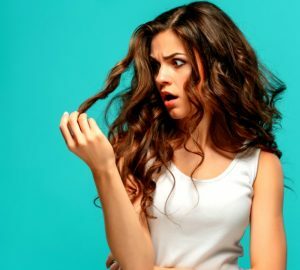 Here are some great hair and skin care DIY ideas using aloe vera gel that you can add to your beauty regime. Apply a thin film of aloe vera gel on your face including acne prone areas. Wash off with plain water after 10-15 minutes. Why it works: Aloe vera gel has anti-bacterial, antiseptic and anti-inflammatory properties that prevent the spread of acne and soothe redness, itchiness and irritation on skin. It is also rich in proteolytic enzymes that remove dead cells from skin’s surface to stop acne eruptions due to pore clogging. Apply a small amount of aloe vera gel directly and let dry. Alternatively, you can also blend some gel with moisturizer, and apply. To fight signs of aging like fine lines and wrinkles, massage a generous amount of aloe vera gel for 10-15 minutes all over your face and neck using circular motions with forefingers and middle fingers. Begin with forehead’s middle and then move to the temples. Then work on nose and cheeks. Wrap up by massaging lips, chin, jaws and neck. Why it works: Aloe vera gel gives rich hydration to skin and also boosts collagen production. 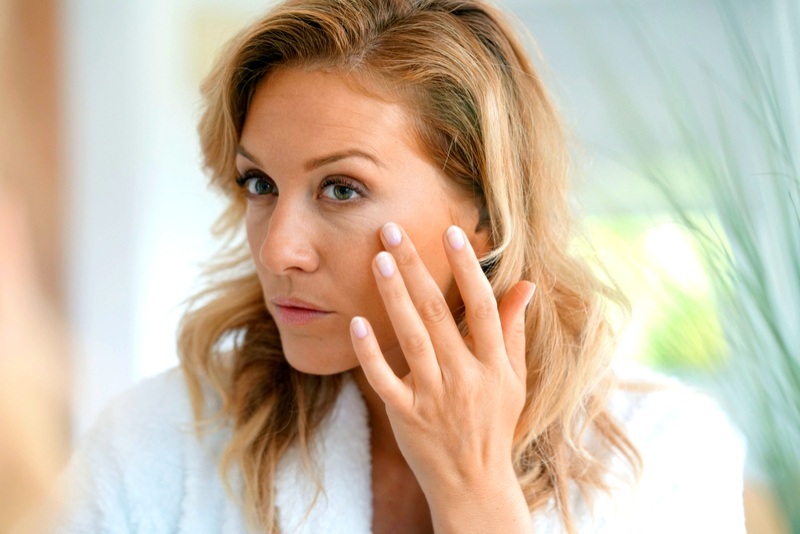 When massaged on to the face, it gives your face a youthful and healthy glow. Apply aloe vera gel on affected parts. Wash off after 15 minutes. 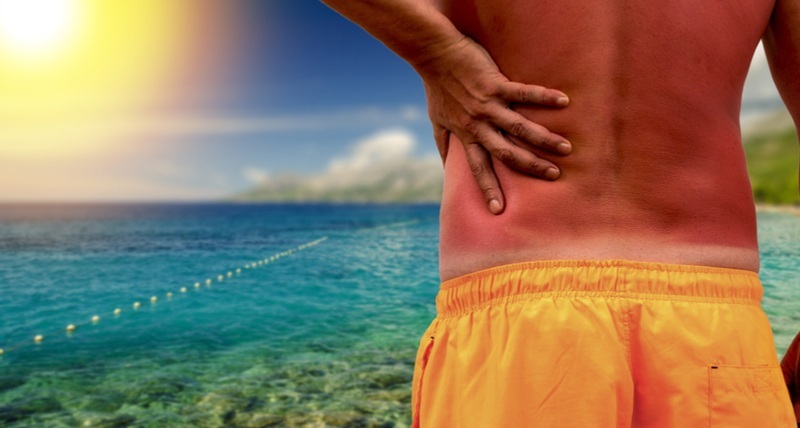 If sunburn/infection is extensive, soak a bandage in aloe vera gel and place on affected area for as long as you can. You can apply aloe vera gel before and after shaving for smoother shave and nicely toned skin. Why it works: Aloe vera gel has intense hydrating, cooling, soothing, antiseptic and anti-inflammatory properties that first soften hair for easy shaving, and then tighten open pores for toning effect. Mix aloe vera gel in a good quality cold pressed hair oil. Massage it onto your scalp and leave overnight. Shampoo in the morning. 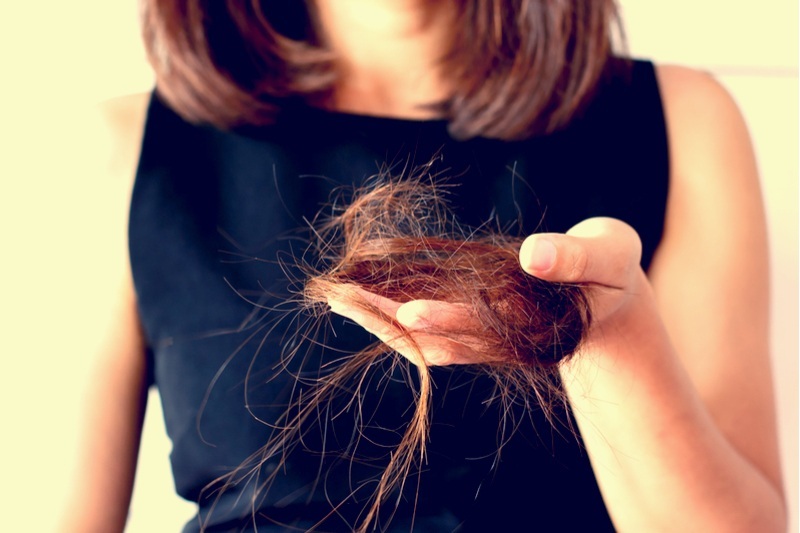 Do this twice a week for reducing hair loss. 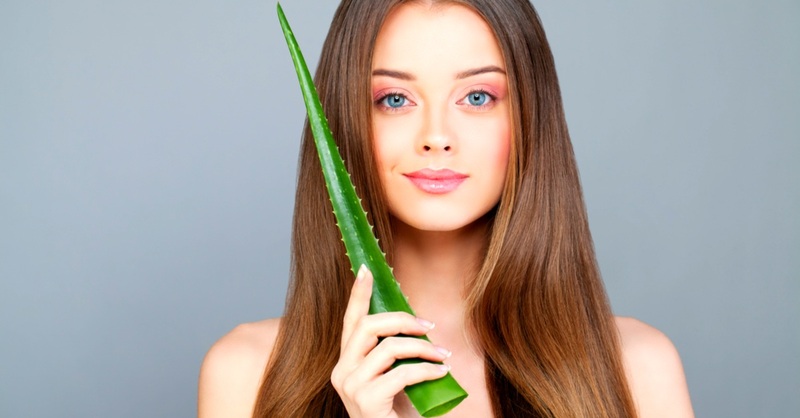 Why it works: Aloe vera contains proteolytic enzymes that repair dead skin cells on the scalp to fight hair loss. Massage aloe vera gel on scalp and along the length of hair. Don a shower cap for 15-30 minutes. Shampoo and air dry hair. 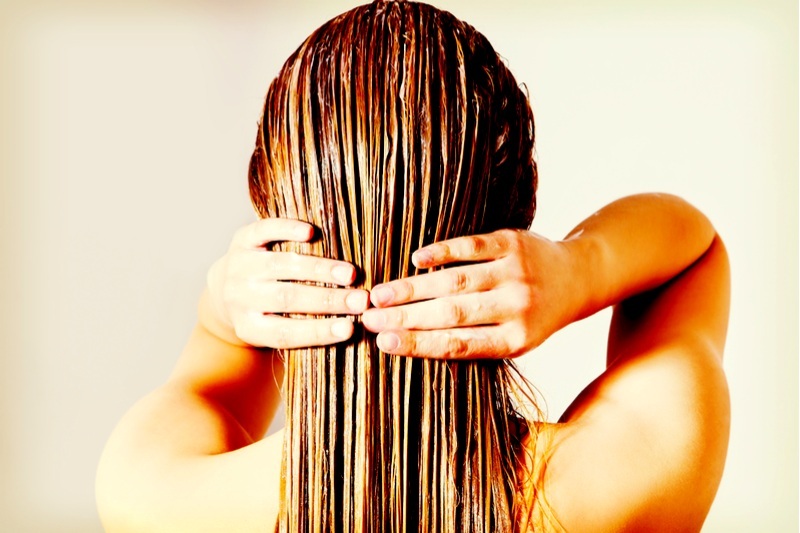 Why it works: Just like it hydrates your skin, aloe vera gel also improves your hair’s health. It’s a great conditioner for dry as well as oily hair as it balances scalp oils, fights dandruff, flakiness and itchiness. It also helps improve hair texture by delivering a high dose of moisture. You can add aloe vera gel to your homemade scrubs, face packs and hair packs for enhanced benefits.